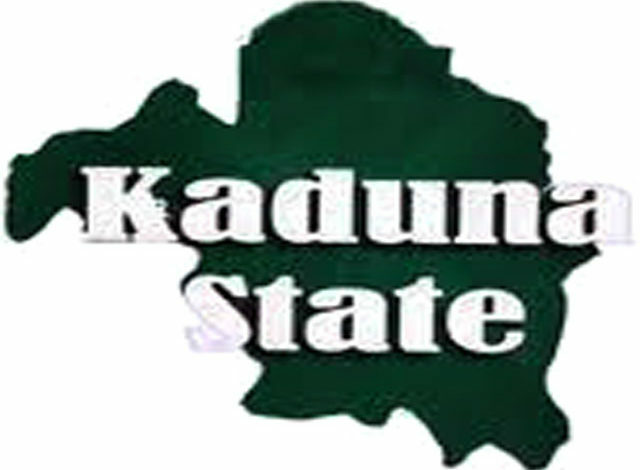 Three hundred and seventy orphans have received clothing materials and food items free in Kudan Local Government Area of Kaduna State, the News Agency of Nigeria (NAN) reports. NAN reports that the items were donated by an orphanage support group in Kudan, ‘Kungiyar Tallafawa Marayu ta garin Kudan’. Speaking at the distribution ceremony held in Kudan on Thursday, the Chairman of the occasion, Alhaji Aliyu Muhammad-Ashiru, called on other members of the community to also extend hands of fellowship to orphans at all times. Muhammad-Ashiru, who holds the traditional title of Zannan Kudan, said, ‘‘Let me appeal to all of you to use your wealth to help the orphans at all times not until festive periods, your reward is with Allah (SWT). ‘‘This is because, you will loose nothing in assisting the orphans and widows particularly in a period of fasting, rather, your status before Allah will be raised,’’ he said. In his remark, the Sarkin Kudan Alhaji Aminu Muhammad-Ashiru, stressed the need for the people to join hands in helping orphans and the needy to give them a sense of belonging. He commended those who contributed materials, foodstuffs and cash for disbursement to orphans in the area. 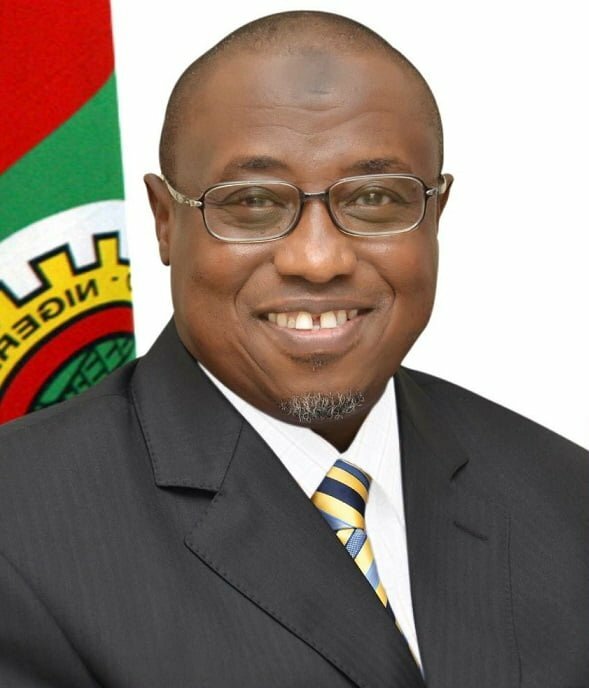 The traditional ruler solicited for more support to enable the committee discharge it responsibilities diligently.